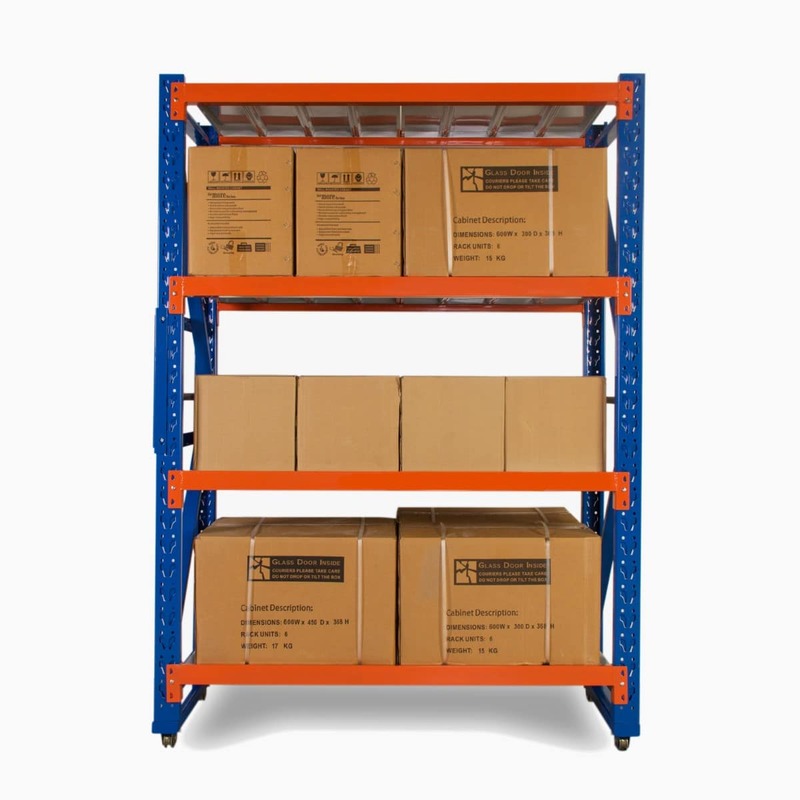 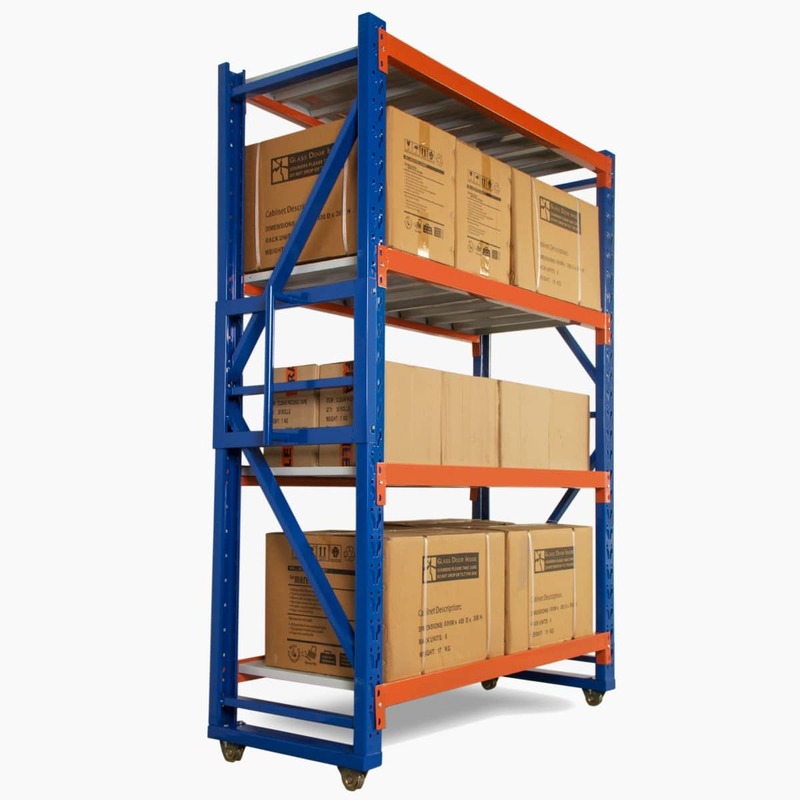 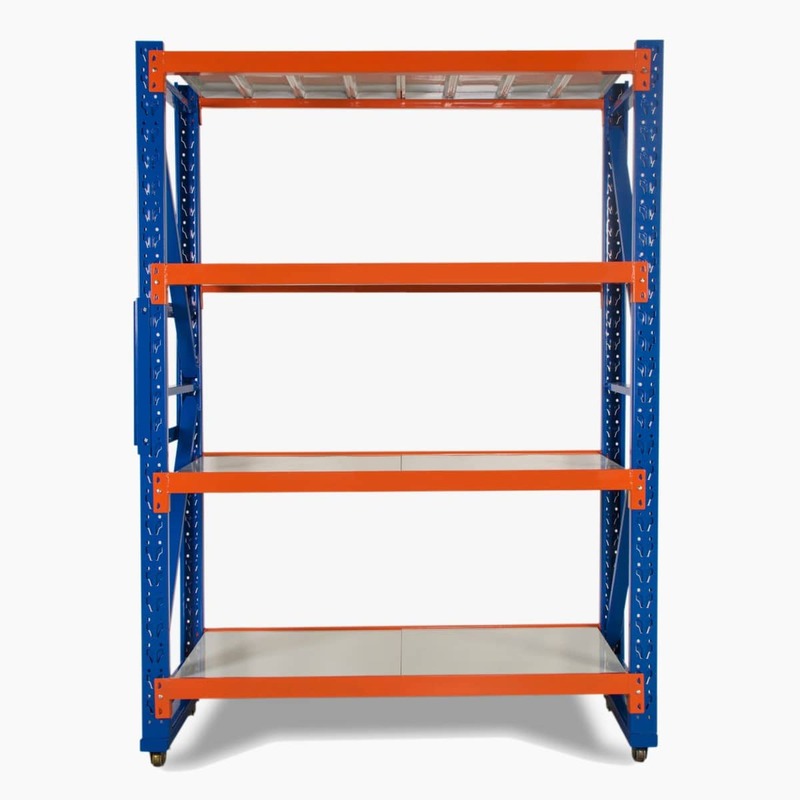 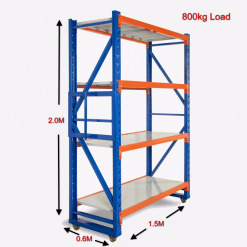 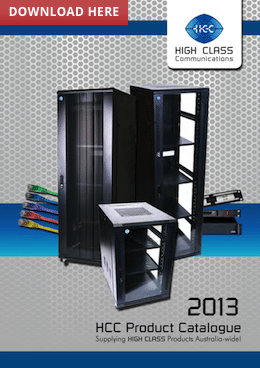 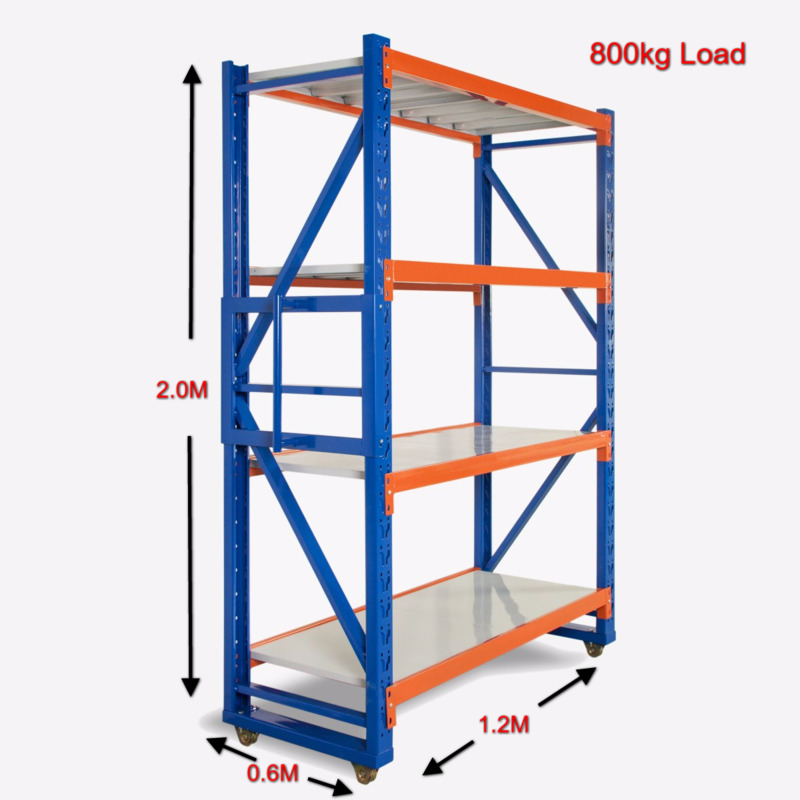 Heavy Duty Mobile Shelving will allow you to make the most of your space. 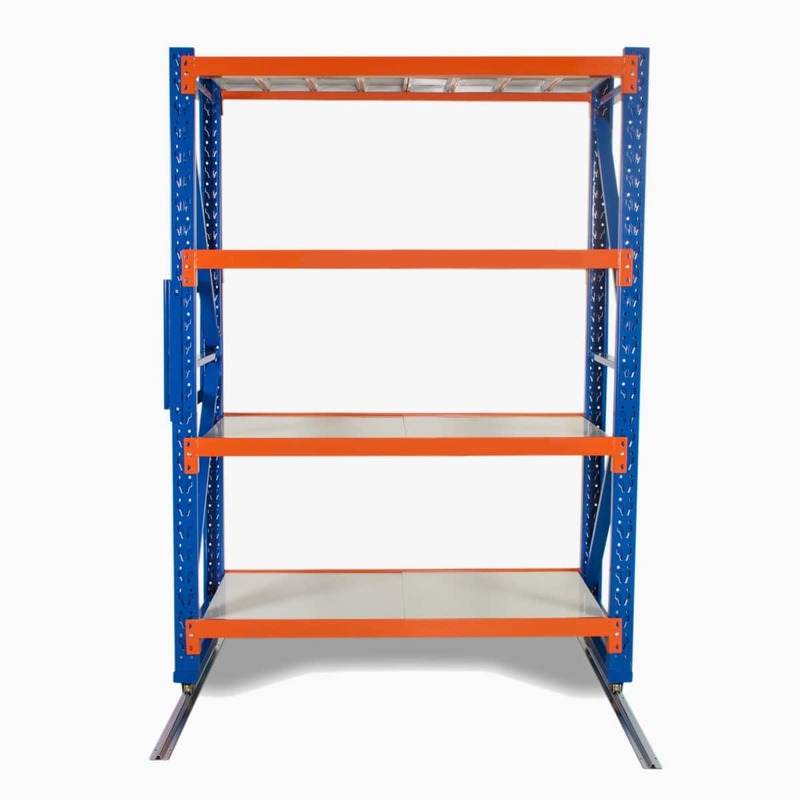 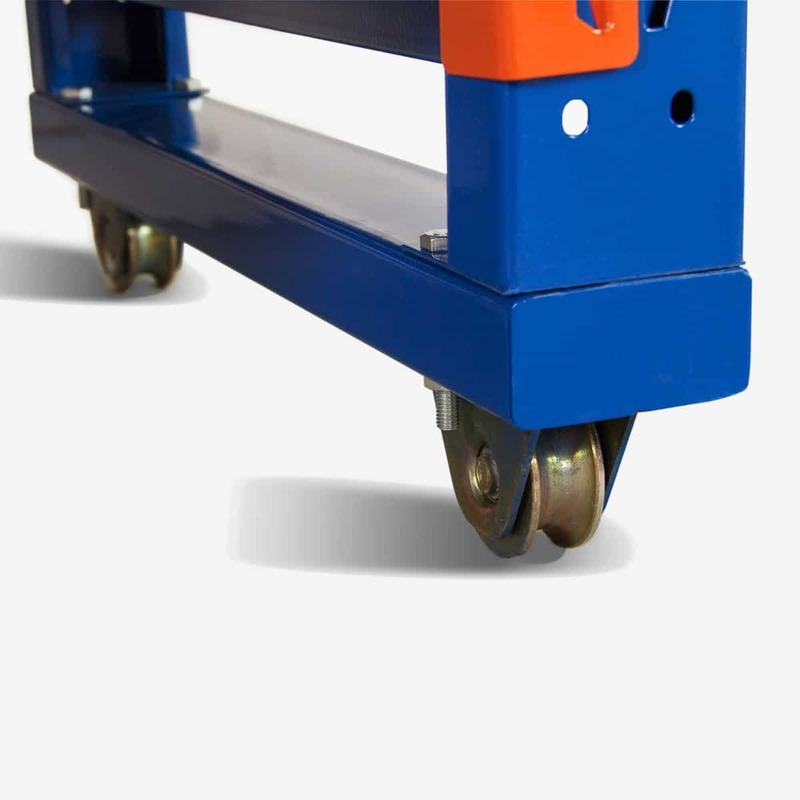 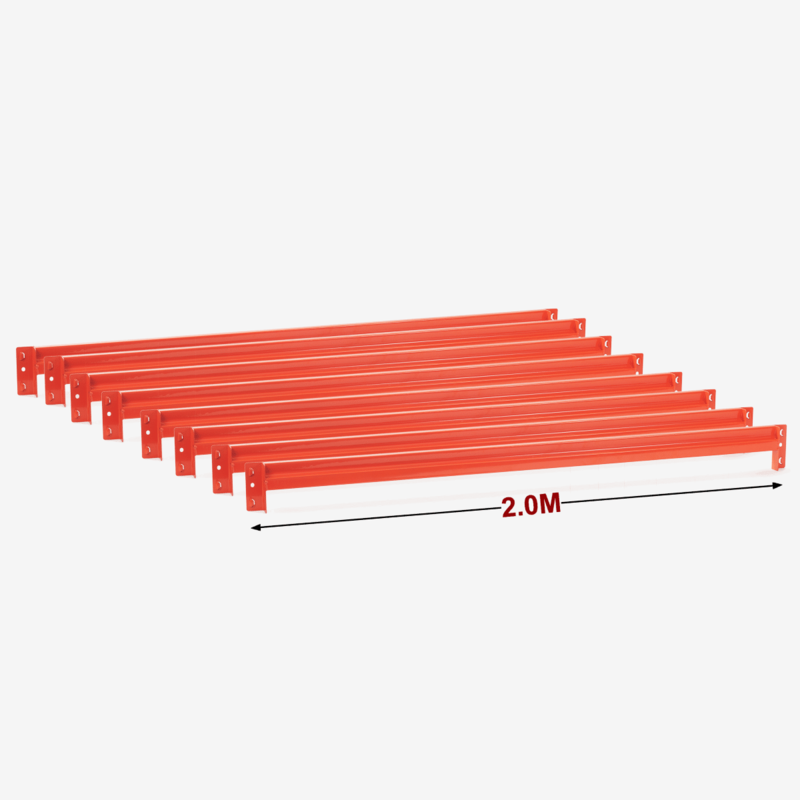 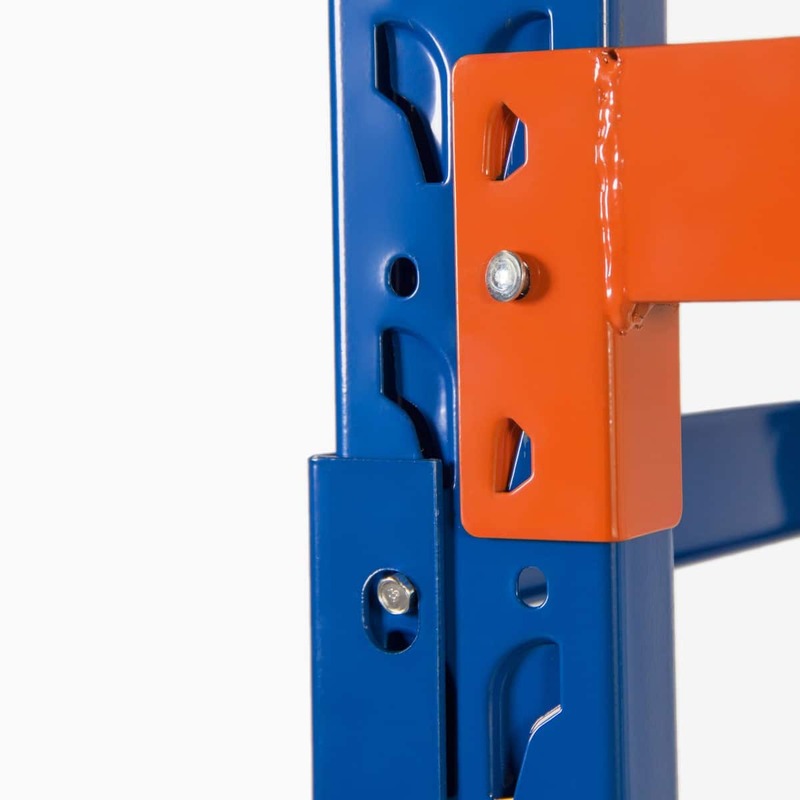 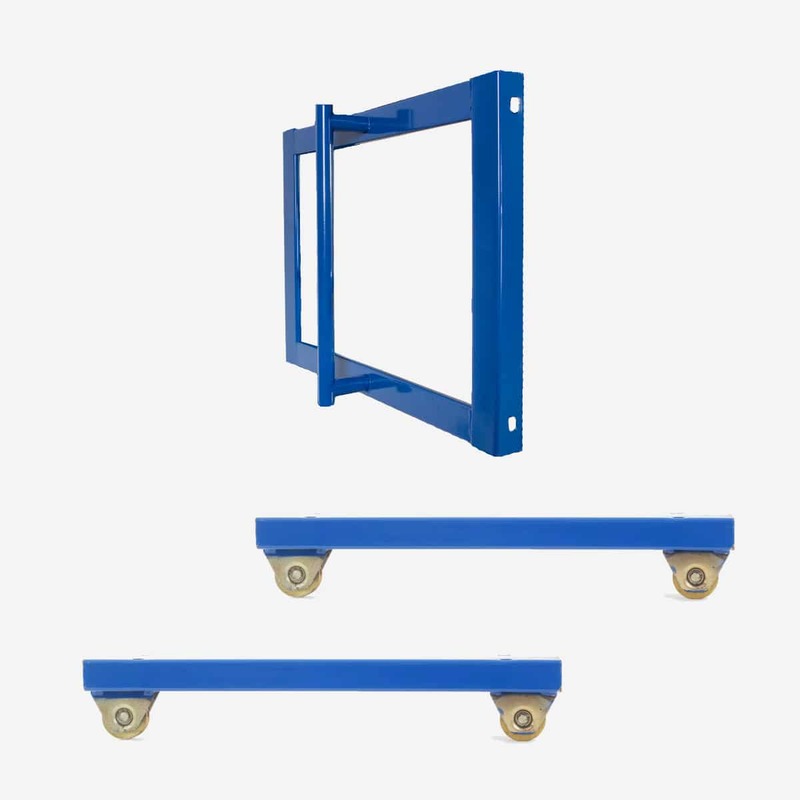 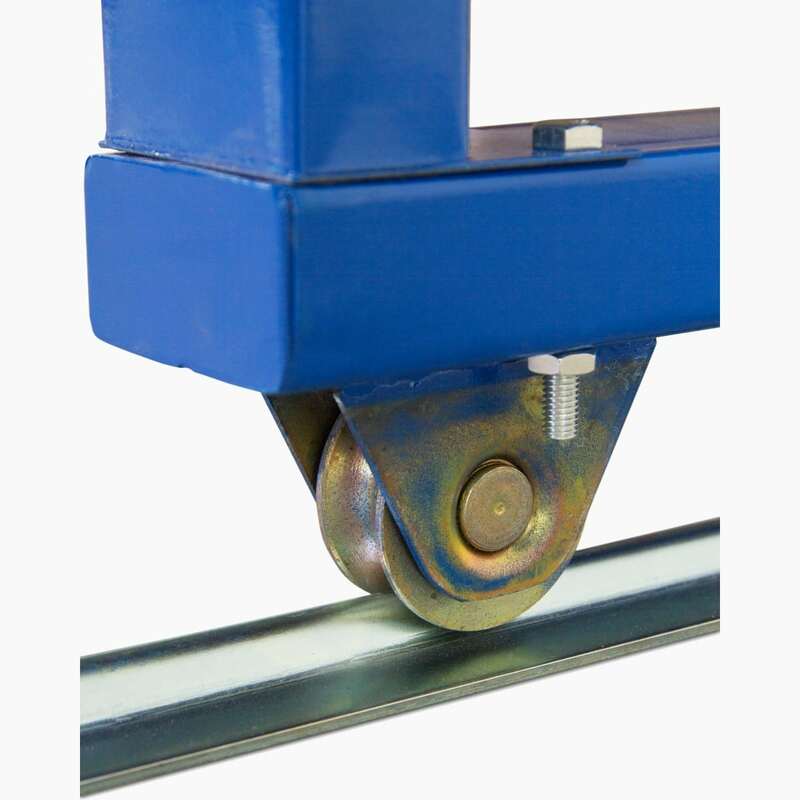 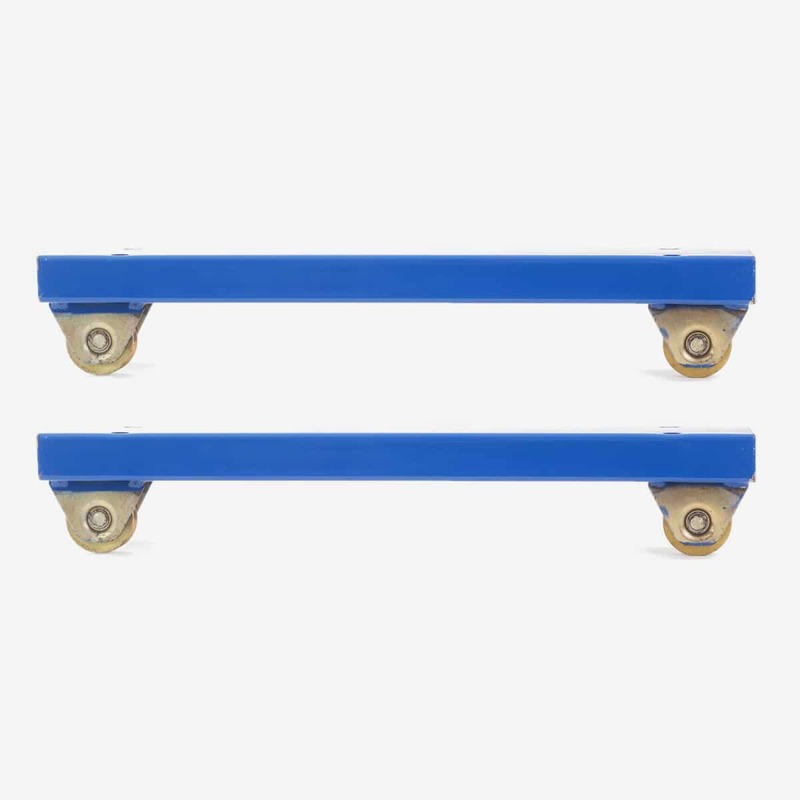 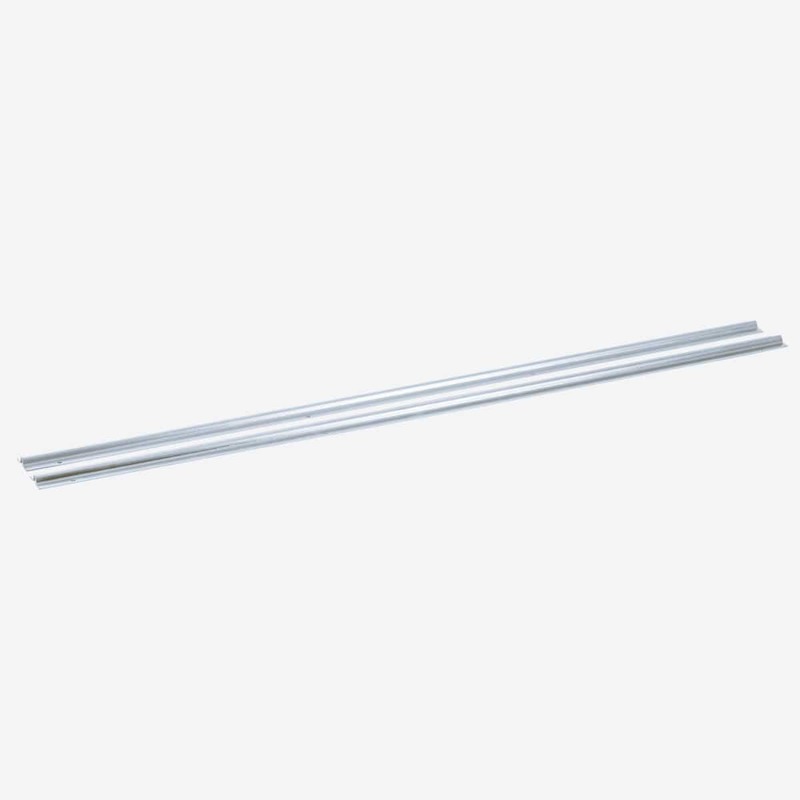 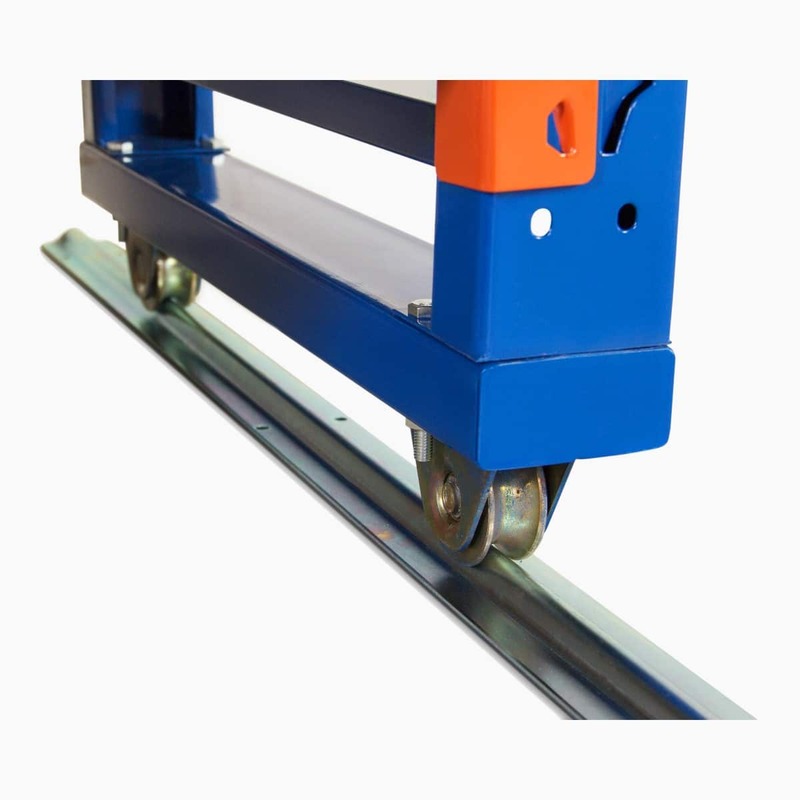 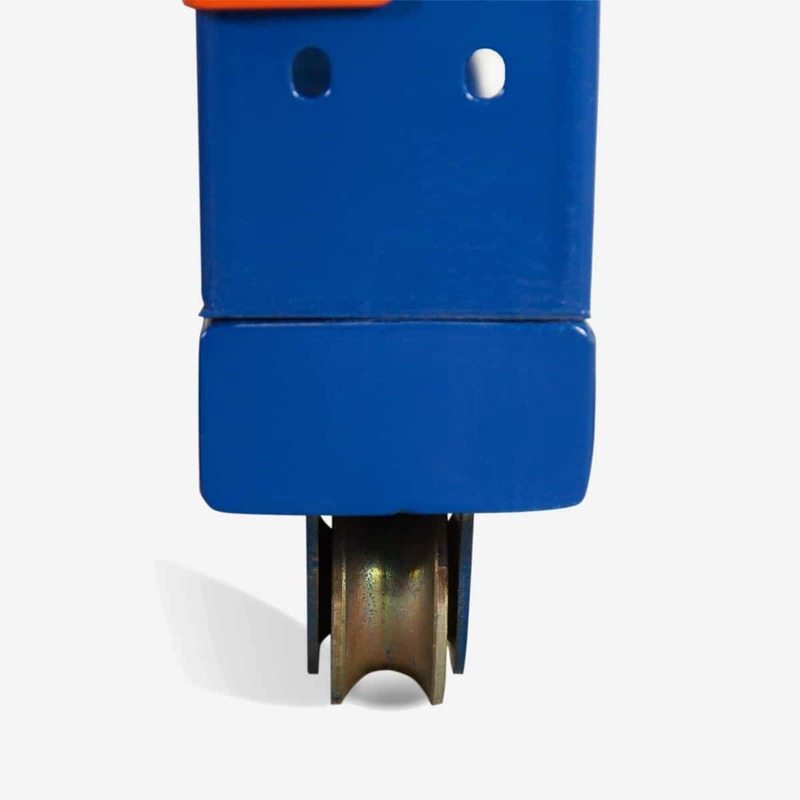 With the use of rails, wheel attachments and handles, you will be able to stack all your shelving together, making the most of your floor space. 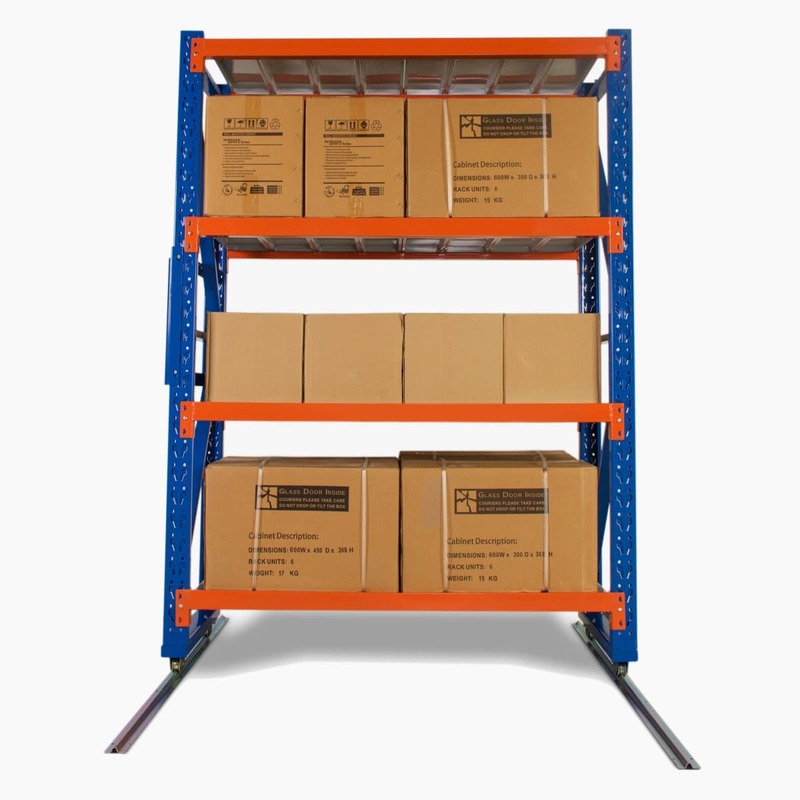 Mobile Shelving is ideal for tight spaces. 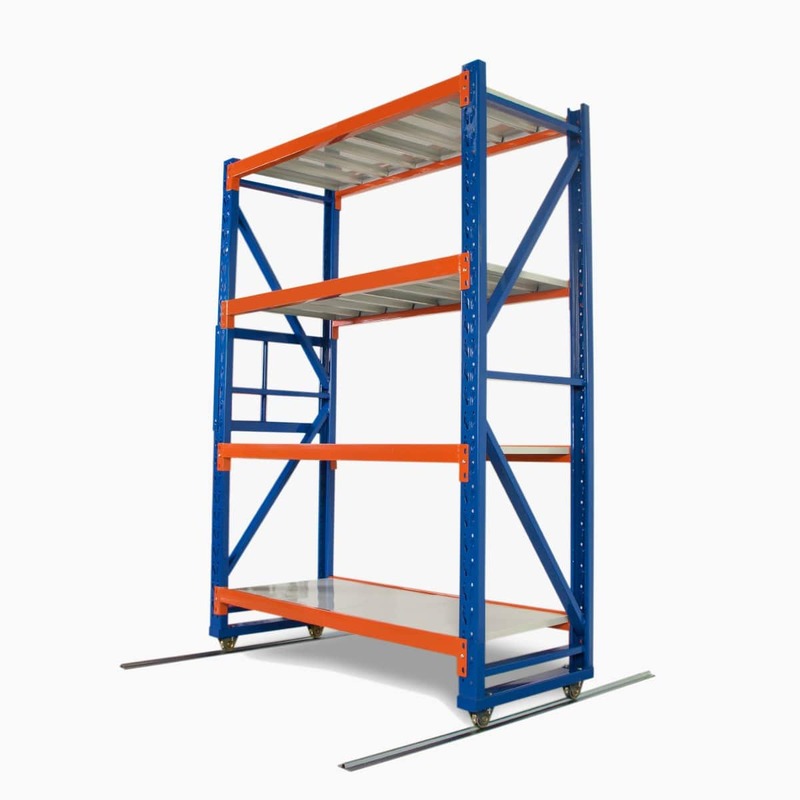 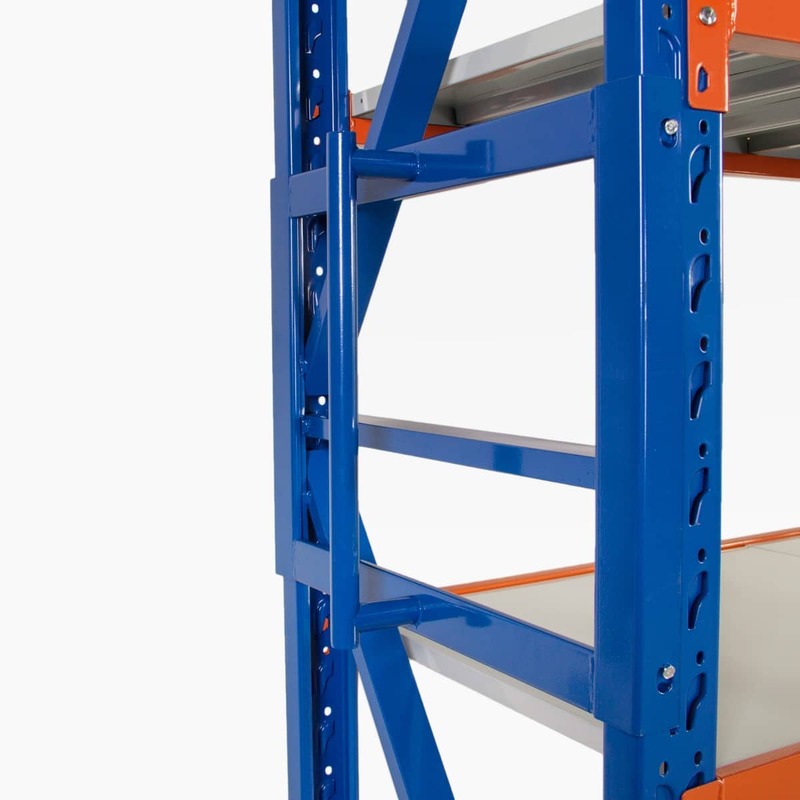 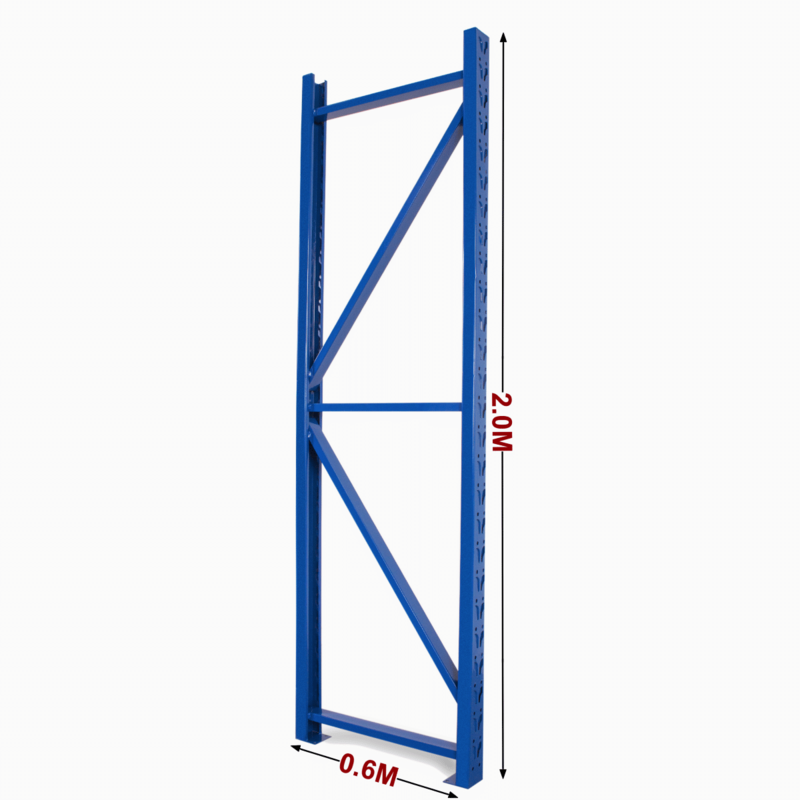 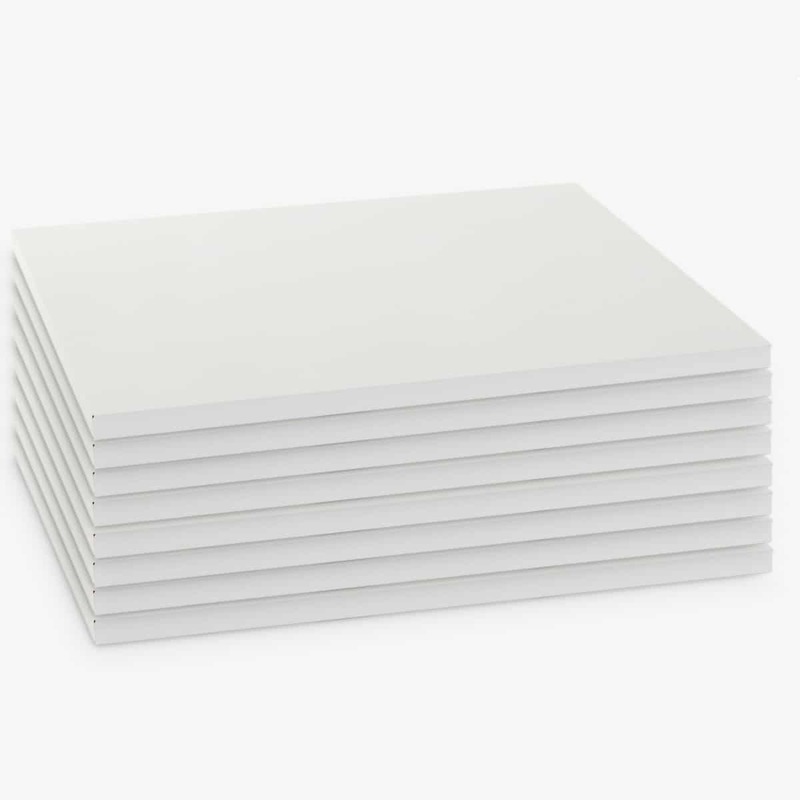 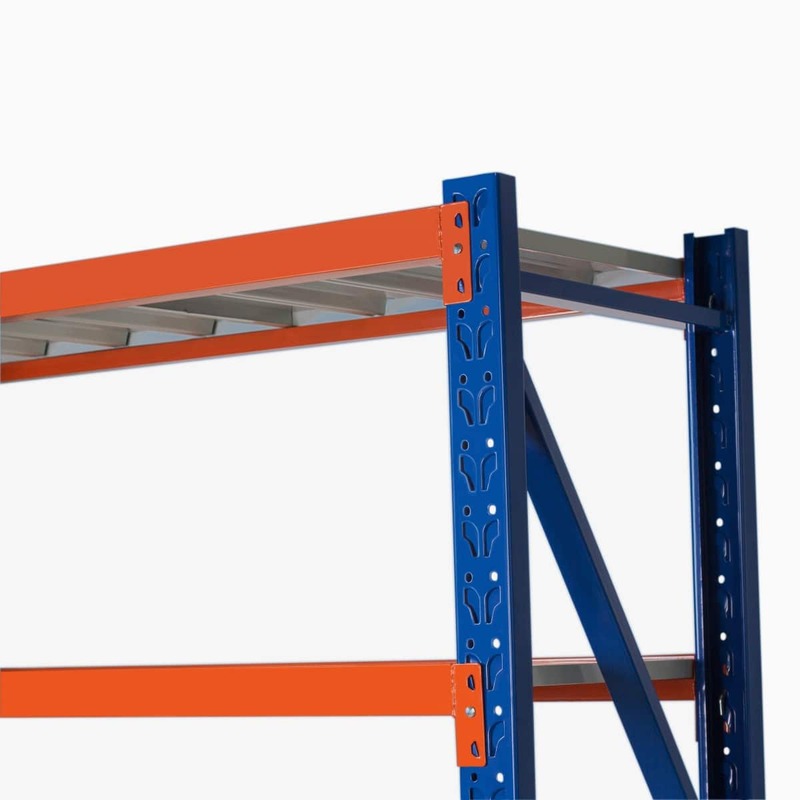 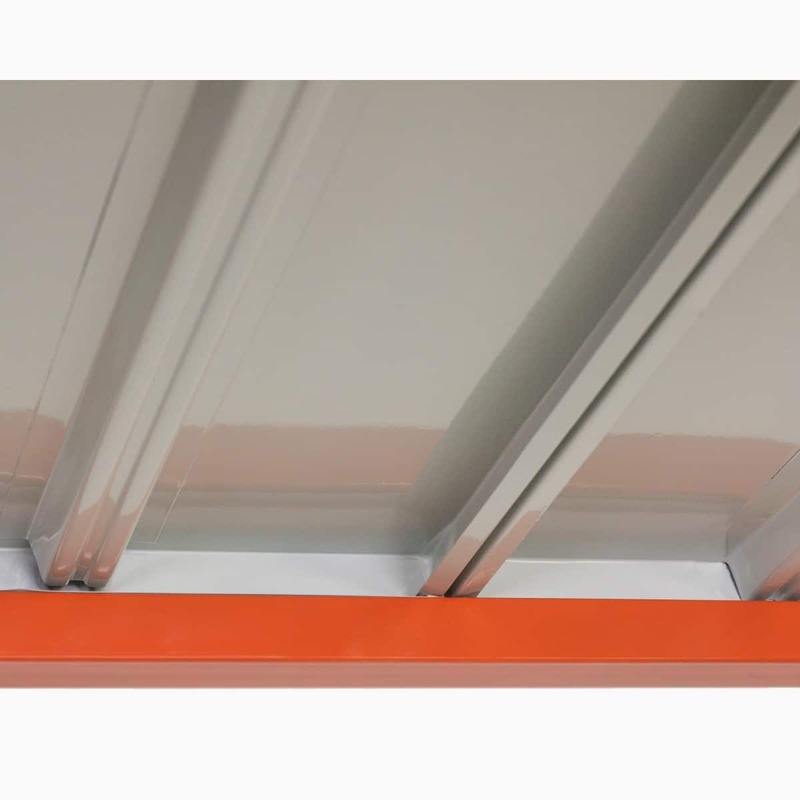 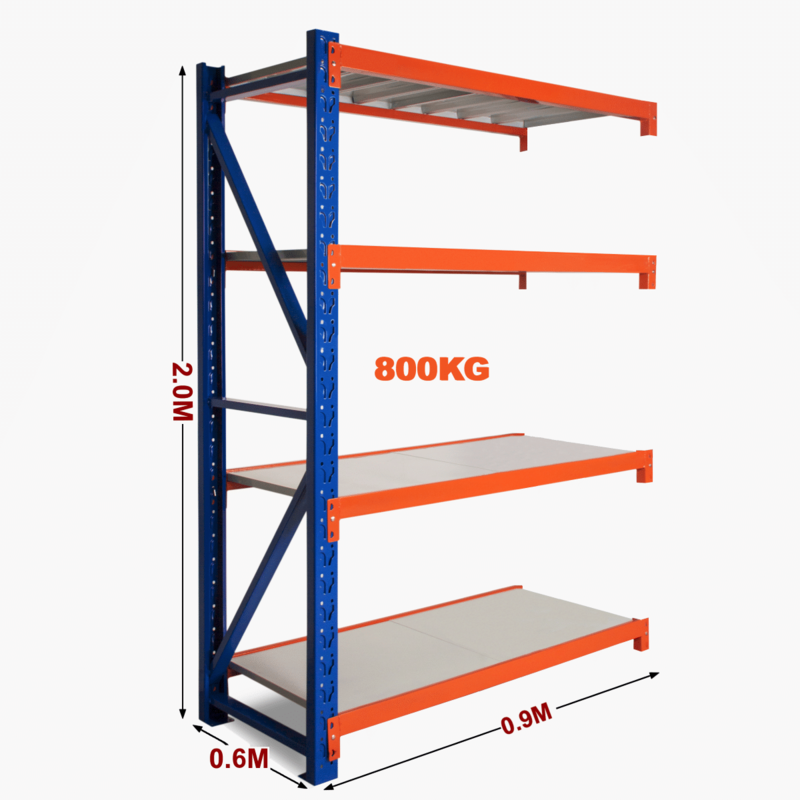 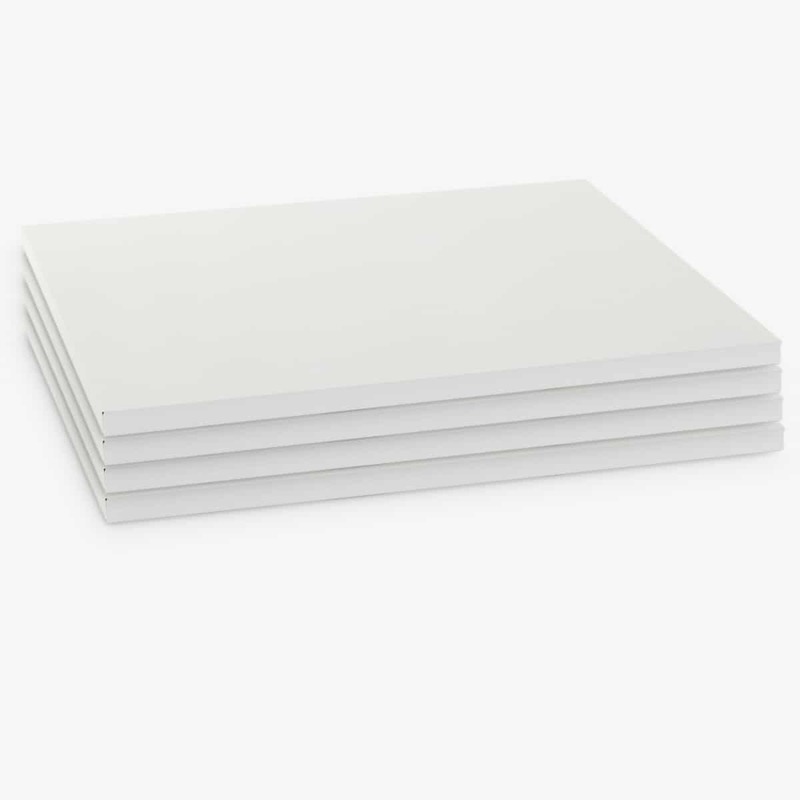 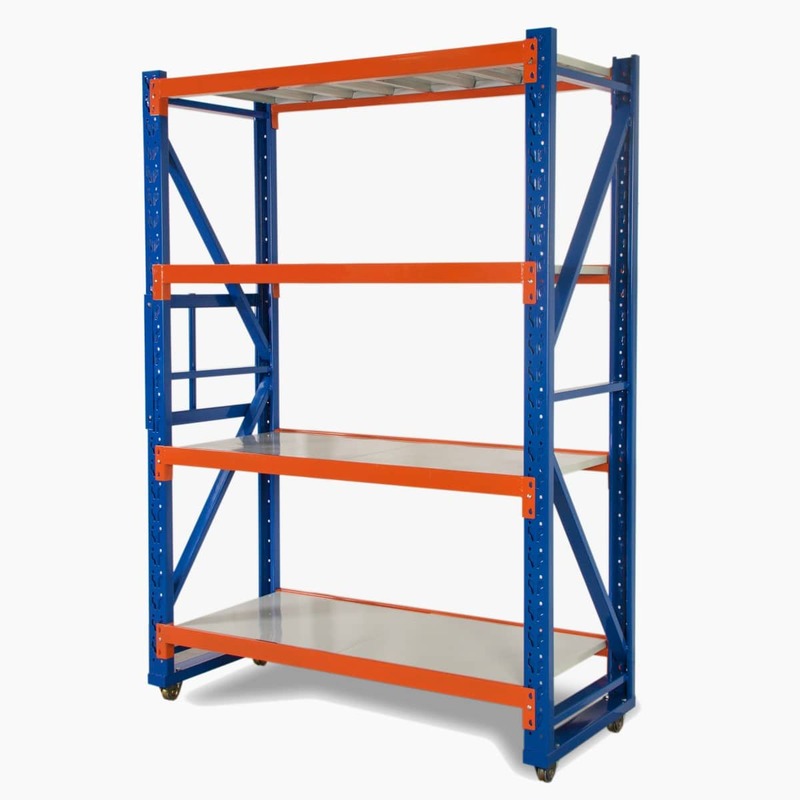 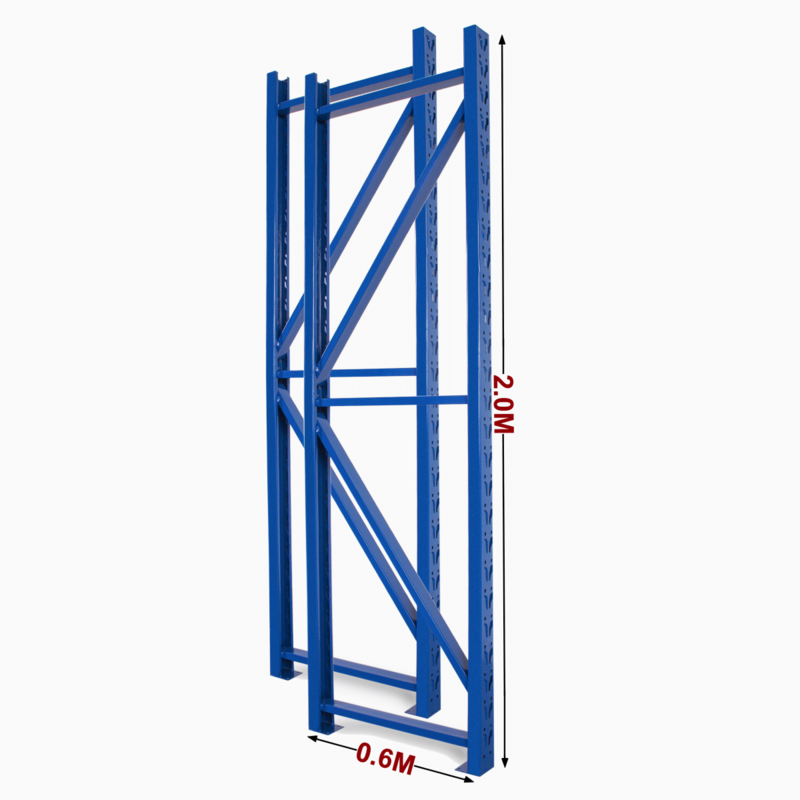 Perfectly suited for retail storage, garages and warehouses looking for extra space. 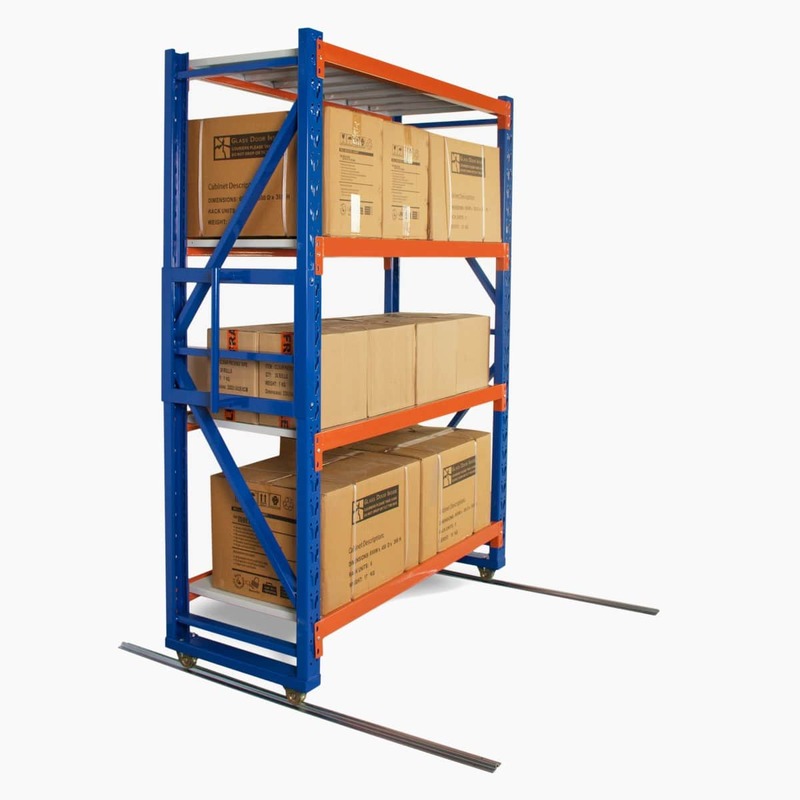 Supplied Flat Packed in a heavy duty box for easy transport.